Anyone who demands top-quality performance from a battery knows the Duracell name. While everyone recognizes the famous Duracell Coppertop, you may not be familiar with the professional version, the Duracell Procell alkaline battery. 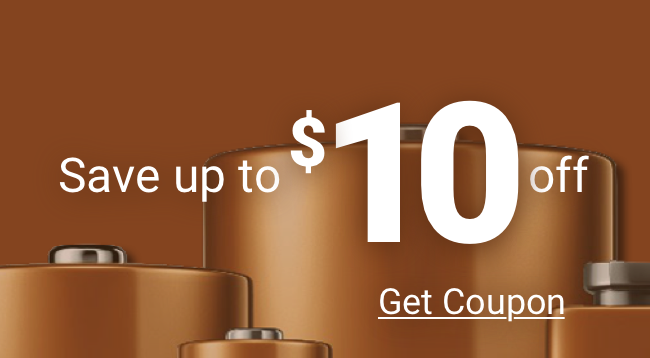 Duracell knows that professional users demand more from their batteries. The Duracell Procell alkaline battery takes the same leading Coppertop technology and adds the features professionals demand: convenient packaging, a higher charge for long life, and a wholesale price you can get only when buying in bulk. No blister packs, no old batteries, no surprises—only the best, most reliable batteries you can get. Medic Batteries is proud to offer Duracell Procell alkaline batteries, and we back each battery with the assurance only we can offer. Fresh batteries, shipped quickly, supported by great customer service and satisfaction guaranteed—the performance you expect from Duracell and Medic Batteries.